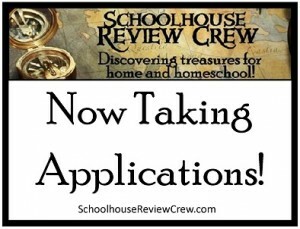 Grace Christian Homeschool: Join the Schoolhouse Crew! It's that time again!! If you want to apply to be a member of The Schoolhouse Review Crew here is your chance! 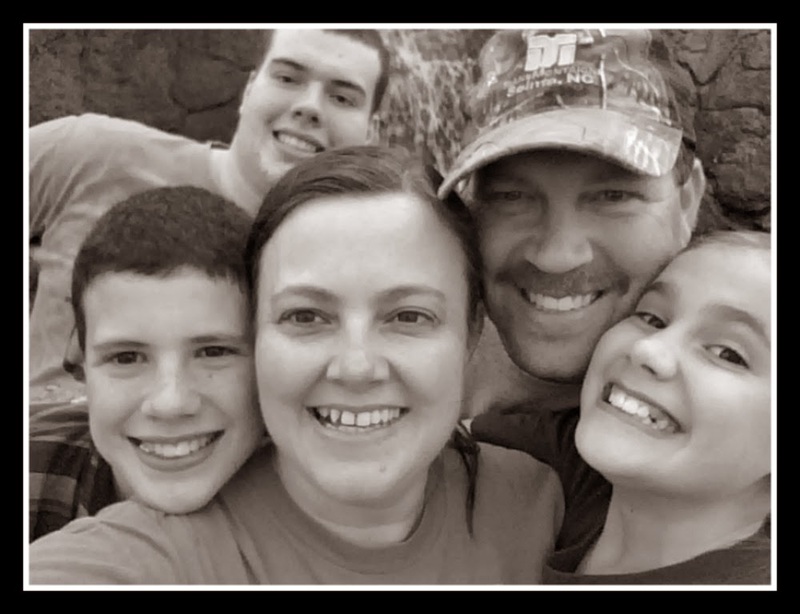 So what does it take to be a Schoolhouse Crew Review team member? Those are the requirements but I'd also like to add a few from my experience. You will need to be flexible in your curriculum. It is not always each to switch gears midstream especially something you are really enjoying. 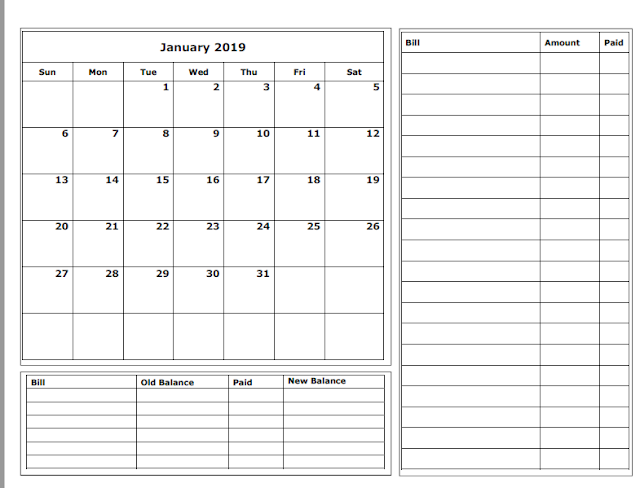 You will need extra time worked in your schedule to use the items and then to write your review. Your children will need to be willing to review the items. The Crew has been a blessing to our family but I will say that it is not for everyone. I would encourage you to pray before applying and discuss it with your husband and children.